Aerial Roofing & Exterior is a fully insured and licensed residential roofing company, servicing the greater Buffalo and Niagara regions. Our goal is to help homeowners in the region by offering great prices, customer service, and amazing work. Our business ethics and craftsmanship reflect years of experience, dedication, and expertise in the field of exterior renovation. We are fully dedicated to your satisfaction. Your home is your largest investment, and we want to be sure it’s protected by a reliable, high-quality roof. 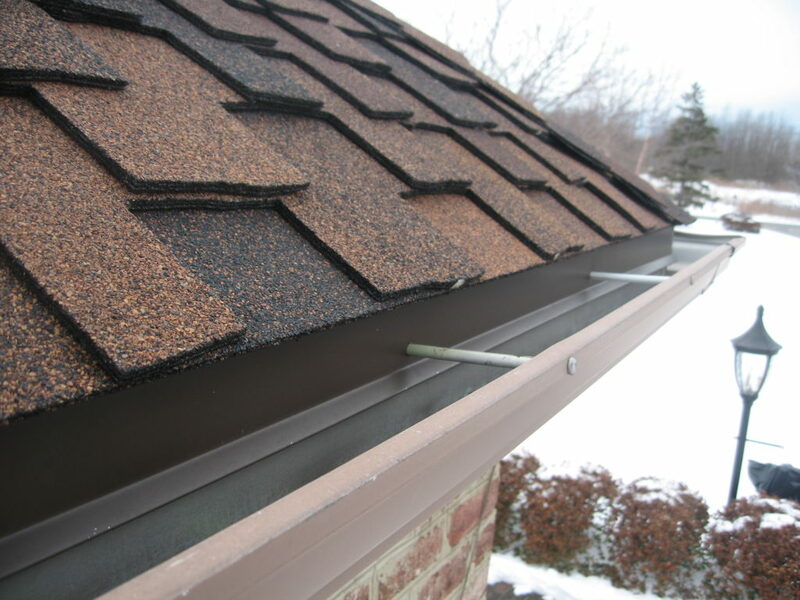 This is why we take the time to go over the entire roofing process with you during your consultation. Our owner, CJ Martin, will personally meet with you to make sure you are comfortable with your decision for a new roof, and to ensure that all of your questions are thoroughly answered. Company owner, Charles J. Martin Jr., used his skilled trades in exterior renovations to further his education and obtain a Bachelor of Science Degree from Medaille College. After graduation, he quickly grew to the top of the industry by paying attention to detail and practicing quality craftsmanship. He then moved on to manage Aerial Roofing company and help groom a strong foundation for a successful future: motivation, and communication. We work to combine innovation and expertise. We strive to create quality and affordable services to every individual and at the same time, continue to satisfy customers, and ensure a positive and enjoyable experience. We consistently set extreme standards in customer service and the quality of work, and that is what differentiates an Aerial project. We pride ourselves on being able to offer you the highest quality services at an affordable price. While we specialize in residential roofing, we also provide commercial roofing, residential window, and siding services throughout Western New York. Have a question? We can help! Request a consultation today.